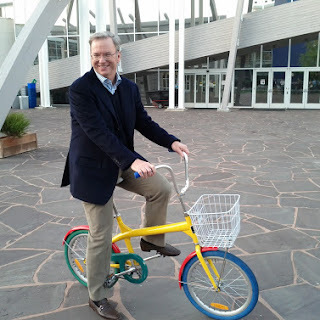 Seems like Eric Schmidt is cashing in his chips with 42 percent of his Google stock being sold in the next year, it has been reported. How much is that worth? How about $2.5B dollars? 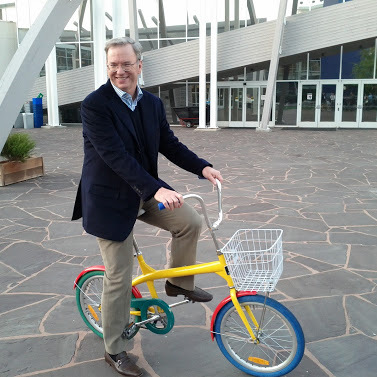 Not a bad haul for the chairman of Google.